Why do you need an autonomous drone? KHIPU Networks Limited has been working with drones and drone detection since 2015. There is a clearly defined government and commercial market for identifying the location, aircraft type and location of pilots of drones to avoid air conflict, identify crime and other threats. 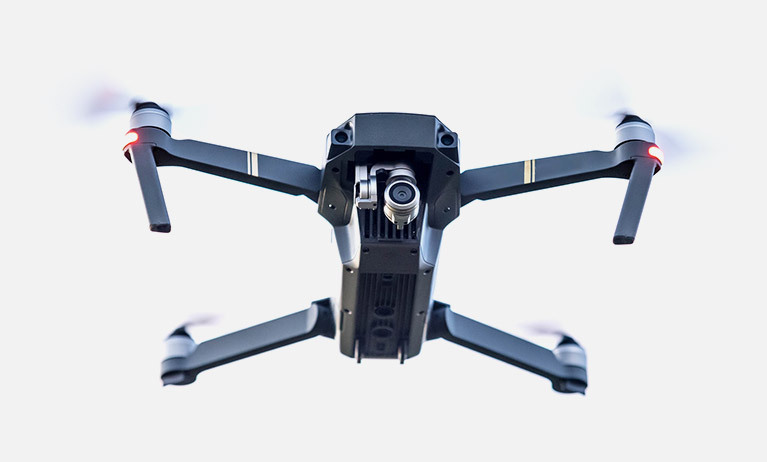 Everyone is aware of drones, whether you are using it as a recreational device or commercially for surveying, wedding photography, incident reporting etc. An autonomous drone should be considered more of a robotic drone, it will fly beyond visual line of sight (BVLOS) and navigate / patrol according to either planned route or due to inputs received from its sensors or triggers from ground detectors. 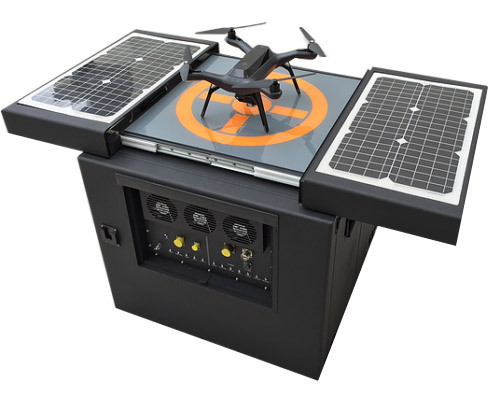 Image Source: Dronebox – Rugged standalone Drone Base, can be deployed anywhere for autonomous operations. Design automatic patrol routes across sensitive areas of your property on a regular or random schedule. Easily integrates motion, infrared, ultrasonic, microwave and chemical sensors to rapid dispatch the drone to the triggered area for evaluation. Take the controls and investigate specific areas of your property, follow moving subjects and collect real-time surveillance as you like utilizing advanced artifical intelligence. Track and follow moving targets automatically across your property. The drone will identify the exact coordinates of a subject and stream a live video feed of the intruder back to the control center. Remotely engage the target through the onboard loudspeaker. Integrate the drone’s live video stream into your native VMS. Analyse fly-by videos to increase operational efficiencies, identify hidden vulnerabilities and learn of patterned movements. Powerful video analytics software catches object movements, appearance and disappearance, and alerts you to changes on the property. Monitor your property for leaks with chemical sensors. The drone checks chemical levels as it patrols and alerts the command center to any anomalies. Detect and deter adversarial drones from entering your property’s airspace. 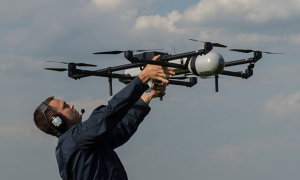 KHIPU can provide a range of autonomous drones, work with customers to navigate through the necessary clearance from the local aviation authority and advice on training and certification. KHIPU can also provide autonomous drones as a fully managed service, controlled via our Security Operations Centres and also onsite. To patrol perimeter, check for intruders, detect chemical leaks or thermal changes. To patrol and monitor safe routes, providing visual security 24×7 and also reacting to SOS requests via call points or via smartphone apps. To patrol perimeter defences, looking for intruders / poachers. Providing a near silent security system capable of thermal, noise, visual identification.